Whether slight or extreme, neck pain has the capacity to reduce your quality of life. It can dim your mood and dampen your spirit. 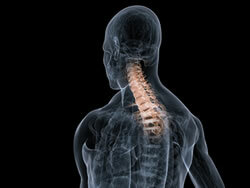 If you're suffering from neck pain in Fleming Island, FL, we are here to help you recover. Several things can provoke pain in your neck. Being involved in an auto accident can cause whiplash injury, as can other types of trauma to the neck. Sports injuries can cause neck pain as well, leaving you tender and sore. Bad posture can also contribute to neck pain since the spine isn’t positioned in a way to effectively support your head. This can cause strained muscles, headaches, and dizziness, which can further reduce your quality of life. When you carry stress and tension in your upper body it can strain the neck muscles, leaving you with aches and soreness that extend from your shoulders to the top of your head. Thankfully, frequent appointments with your Fleming Island, FL chiropractor can help remove all of these causes of neck pain (as well as several others) and get you back to living a pain-free life. By using chiropractic adjustments, Dr. Jon Paul Fritz can alleviate the pain that you are experiencing and guide you on the route to recovery. Living with persistent neck pain is no way to live. 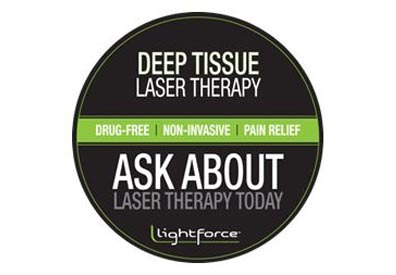 Schedule today with us in Fleming Island, FL so that you can begin being pain-free tomorrow.